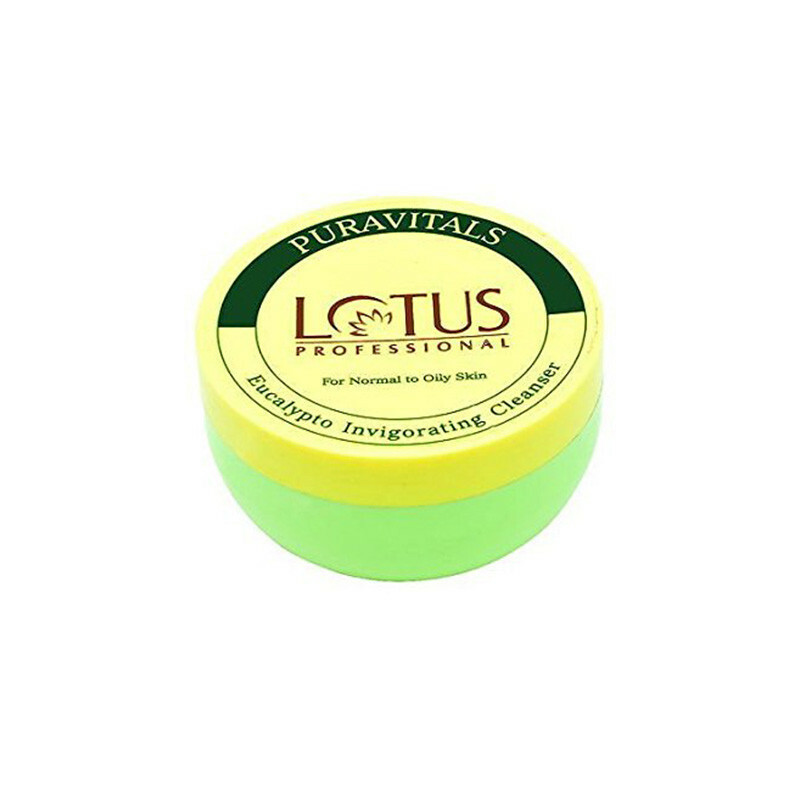 Lotus Professional Puravitals Eucalypto Invigorating Cleanser remove dead skin cell and makes your skin smooth and soft. Lotus Professotus Puravitals Eucalypto Invigorating Face Cleanser is a gentle facial cleanser that is made for professionals for a refreshed cleansing experience. Its Active ingredients acts with your skin for a thorough cleansing of your skin and gives you best result.This cleanser very good for skin and It’s texture is creamy and spreads easily on face.